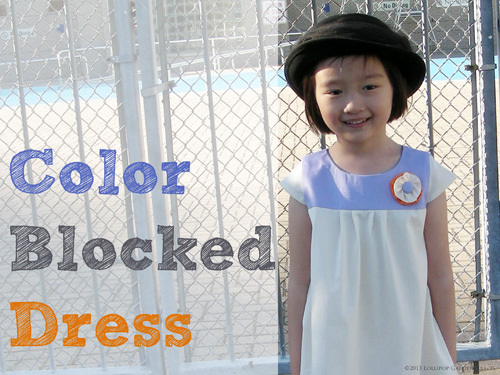 Yeka from Lollipop Garden Crafts is the talented seamstress behind today's knock off. 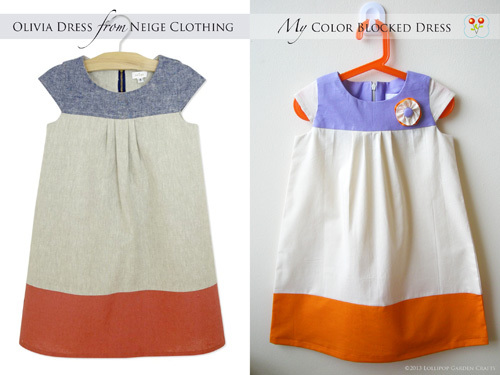 She has beautifully re-created a Neige dress...love the colours, love the style, and look how sweet it looks on her cute daughter! Head over to Lollipop Garden Crafts for more details. 4 comments on "Knock it Off - Lollipop Garden Crafts"
Ha, ha, Mie!! No surprise at all! :) I love it, too! Thank you for your compliments, Heidi! and also for the chance to play along in your series, it's fun! Thank you so much!